All of our massages are "full time," meaning you receive a full 30, 60, or 90 minutes. 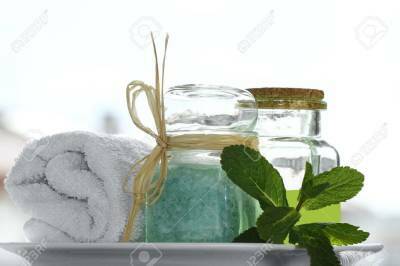 Try a private hot tub & sauna room before your service to relax and prepare your muscles for rejuvenation! All services available in a Couples Massage! Memberships now available, click HERE for details! 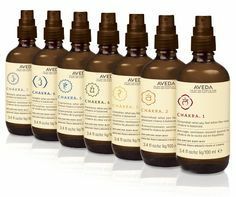 Using Aveda’s signature Cooling Oil and Aroma, this full body massage incorporates a sensory experience that awakens mind and body and delivers cooling refreshment to your skin and senses. Cooling aromaology with certified organic peppermint, blue chamomile and naturally derived menthol refreshes the senses and relieves sore, achy muscles and reduces tension. Looking for balance in your life? Experience our awakening Chakra massage focusing on a meditative mind while combining aromatherapy, deep tissue, pressure point, and reflexology techniques. Dating back centuries, Ayurvedic principles restore balance to your wellness rituals. Stressed out?! Breath in! 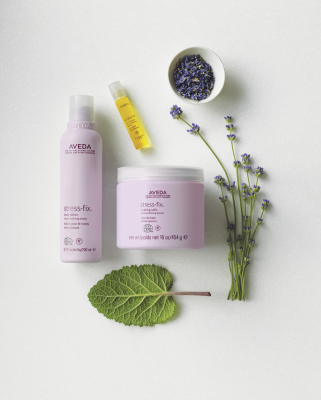 This nurturing massage incorporates Aveda's Stress Fix aroma, a blend of Lavender, Lavandin, and Clary Sage to bring you ultimate relaxation. This treatment uses deep tissue and acupressure techniques to reduce muscular tension and increase circulation in high stress areas of the body – shoulders, neck, face, upper back and forearms – along with a specific foot reflexology treatment. 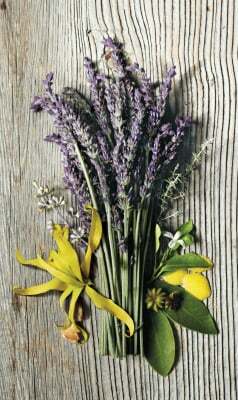 Focusing more on relaxing, this massages involves long, kneading and rhythmic strokes. Swedish is also therapeutically beneficial by relieving muscle tension, increasing blood flow to critical areas and breaking down scar tissue. A more intensive, therapeutic treatment meant to release knots and tight-muscles. Therapists apply pressure to layers of muscle, tendons and other tissues deep under the skin, relieving problem areas. This masasge is especially beneficial to those with chrinoc pain, in need of relief. An ancient Chinese technique, hot stone massage is the perfect modality to soothe, relax and de-stress on the massage table. The warmth from stones melt away tension and loosen your muscles to allow for a release of stress without adding extra pressure. The feeling is both highly relaxing and therapeutic. A customized massage tailored to each individual's needs, using bolstering and other supportive methods to relieve many of the normal discomforts experienced during pregnancy, such as backaches, stiff neck, leg cramps, headaches and edema (or swelling). In addition, this massage reduces stress on weight-bearing joints, encourages blood and lymph circulation, helps to relax nervous tension, aids in better sleep and can help relieve depression or anxiety caused by hormonal changes. ​Increases recovery time by combining stretching, mobilization, and deep-tissue massage practices. Sports massage therapy targets muscle-tendon junctions and can be used as a means to enhance pre-event preparation and reduce recovery time for maximum performance during training or after an event. Asian bodywork uses gentle hand and finger pressure along the body’s energy channels. The objective is to restore and balance the flow of energy throughout the body. 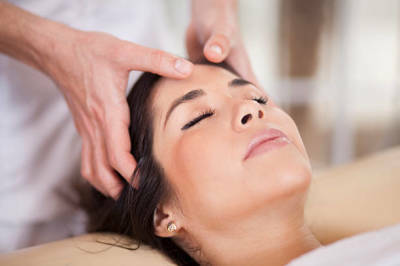 This unique massage incorporates a variety of Asian techniques such as acupressure, reflexology, and meditation to promote full body healing and balance.